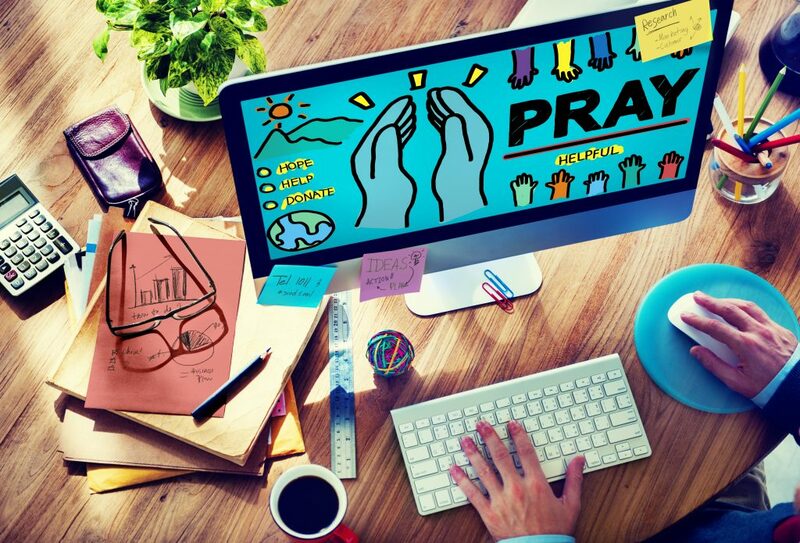 A website that lacks could be affecting your congregation, especially among younger churchgoers. 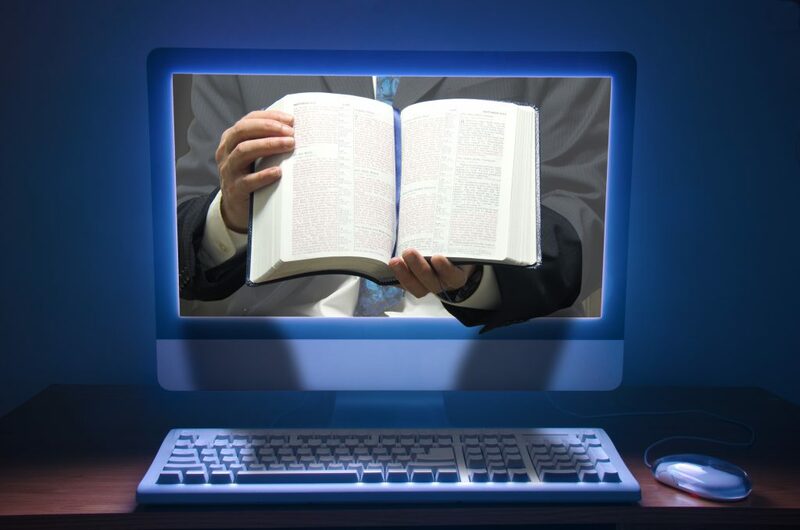 46 percent of people who attend service say a church’s website is an important decision maker. Don’t be left in the dust come 2018. 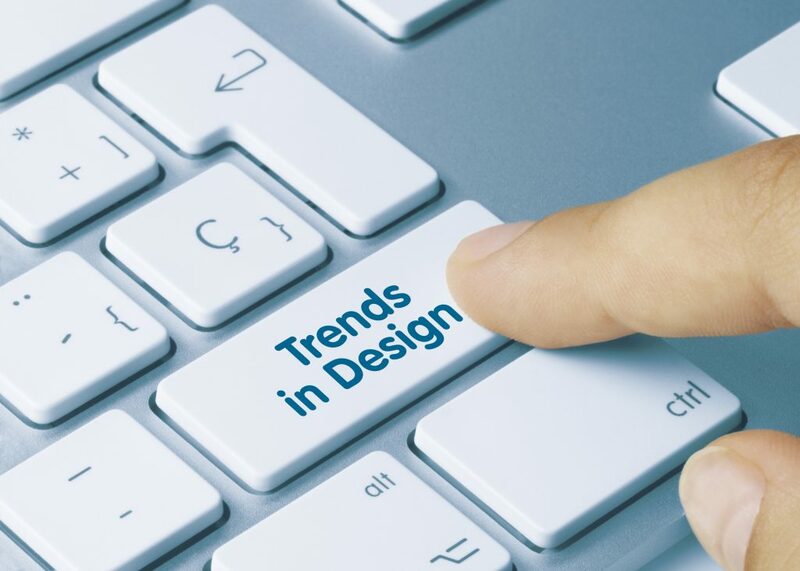 Check out the web design trends that will shape 2018 and begin preparing a strategy! Midas Marketing accurately predicted that bold type and bright colors would be a digital hit for 2017, and that design will continue into 2018! Our eyes are naturally drawn to these brazen web pages and with good reason. Color stimulates feeling for all of us and big text is a blessing for both design and assisting users with poor eyesight. Does your website have small text that’s difficult to read? If so, it’s time to shift to something big, bold, and beautiful! Website security was a hot topic in 2017. Developers and marketers found their jobs aligned as Google began favoring “HTTPS” websites. It’s easy to find out whether or not your site has an SSL certificate. Simply look at the URL. If it begins with HTTPS then you’re safe, if not then you need to talk to your web team about purchasing an affordable SSL certificate. Secure your website with SSL certificates here! As our browsing shifts to our phones, it’s vital that your website does as well. Ensure that your current or future website has responsive elements that translate well on a mobile device. Responsive web design improves the user’s experience and also improves your site’s Search Engine Optimization (SEO), making it easier for followers to find you! Parallax, or scrolling, storytelling is a fun, effective way to spread your message. With creative graphics and even animation, you can tell the story of your church, it’s members, or a biblical tale with a blend of content writing and design. Parallax has been a key contender in web design trends for a while now but developers are reinventing the wheel by incorporating the art of storytelling with the functionality of scrolling. Parallax makes it easy for users to read and comprehend a video. Tell one great story or create a host of stories for your congregation to choose from. Don’t be afraid to post some videos on your website or even dedicate an entire tab solely to your small snippets. Whether you film services, special events, or enjoy end-of-year compilations of photos and memories, videos are meant to be watched. What’s more is that people want to watch them. Show potential congregation members what your church is all about and entice them to come experience services for themselves. Your website is only as secure as its home. Christian Web Hosting that is dedicated to treating your website with the care and compassion it deserves. Get to know who we are and what we’re all about before you sign up for hosting services you can count on.